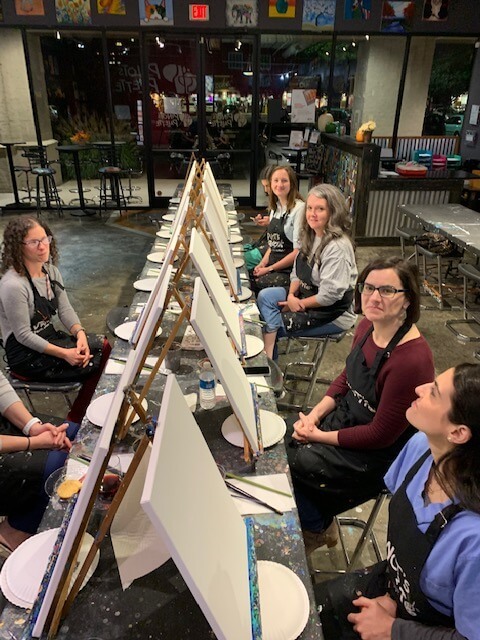 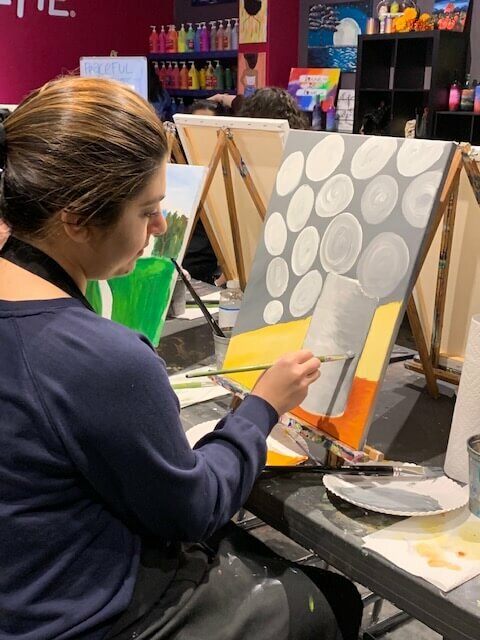 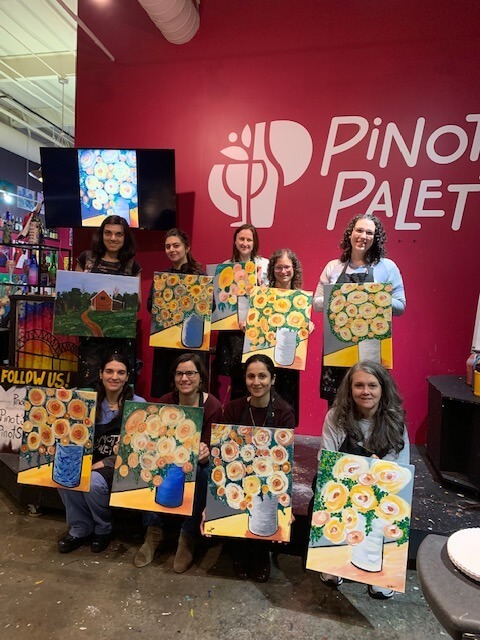 Women in Medicine: Paint Party! 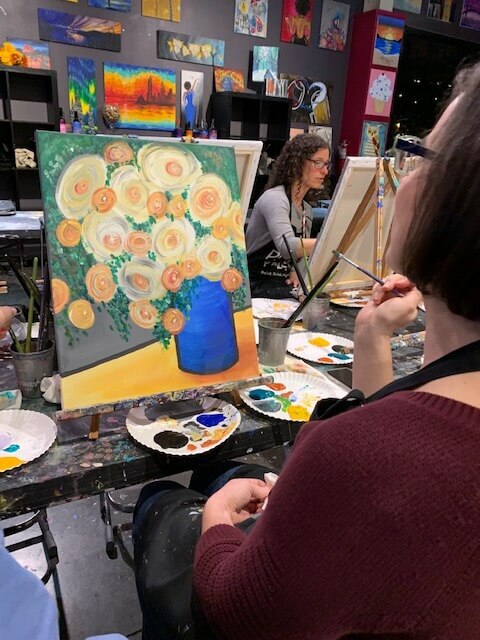 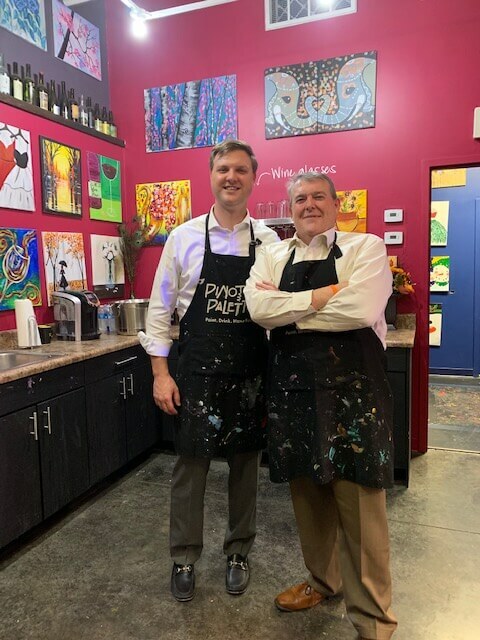 Thanks to our sponsor, First Tennessee Medical Private Banking Division, we were able to host a Women in Medicine event at Pinot’s Palette. 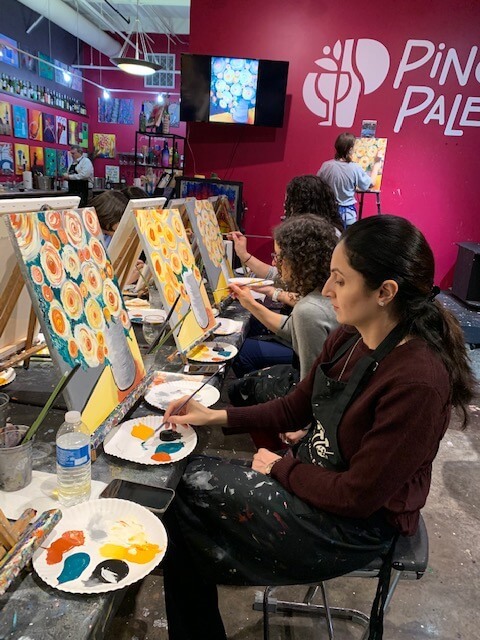 The physicians were able to come and relax, and enjoy the guided painting class. 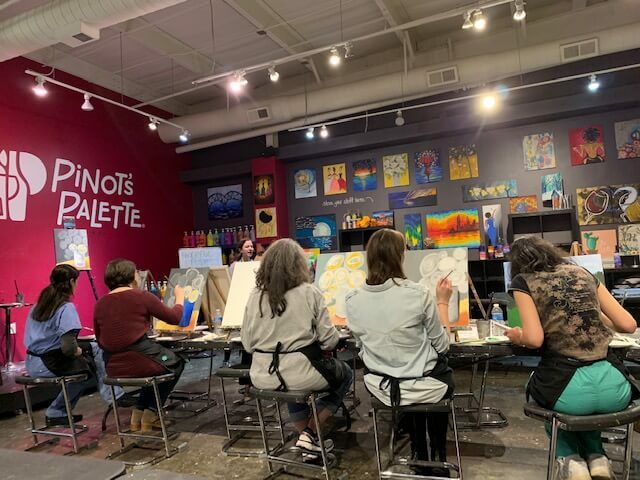 With drinks and snacks provided, the women chatted and caught up with colleagues during the class.